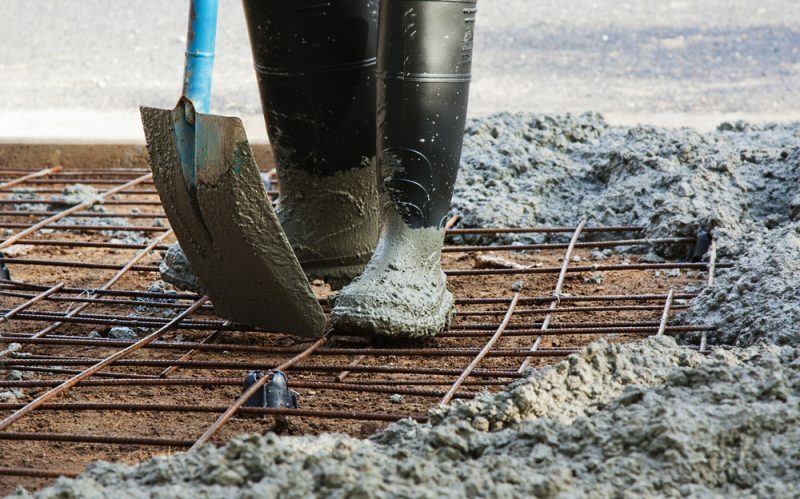 Advantages of Ready-Mix Concrete - Steve's U-Cart Concrete, Inc.
Quality assured concrete:- Concrete is produced under controlled conditions using consistent quality of raw material. Reduction in cement consumption by 10 – 12 % due to better handling and proper mixing. Further reduction is possible if mineral admixtures or cementitious materials are used. No delay due to site based batching plant erection/ dismantling; no equipment to hire; no depreciation of costs. diesel and less time loss to business.